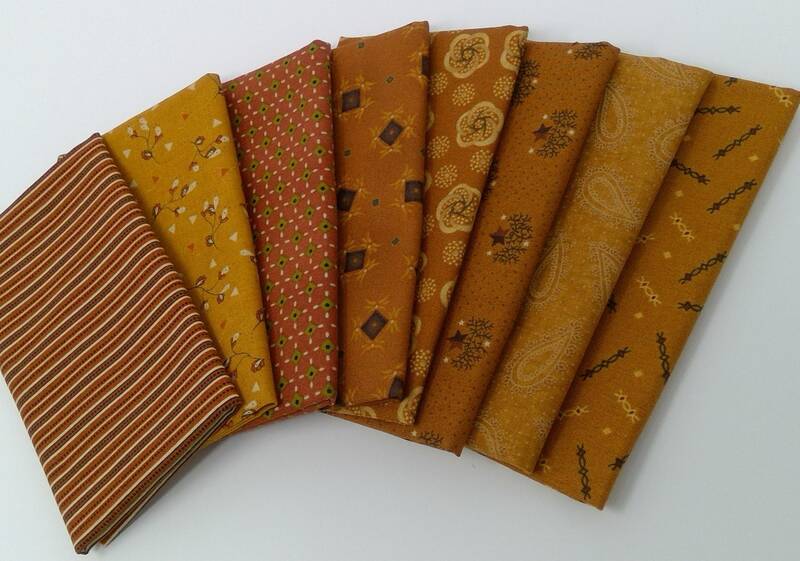 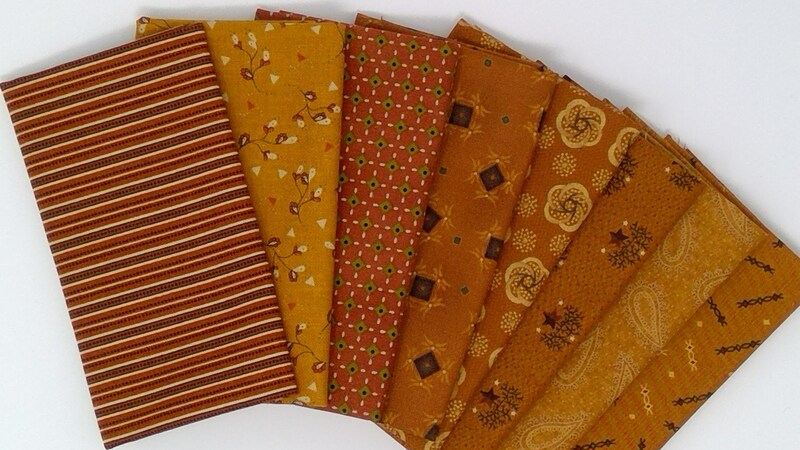 Add these orange cotton prints to your next Kim Diehl project. 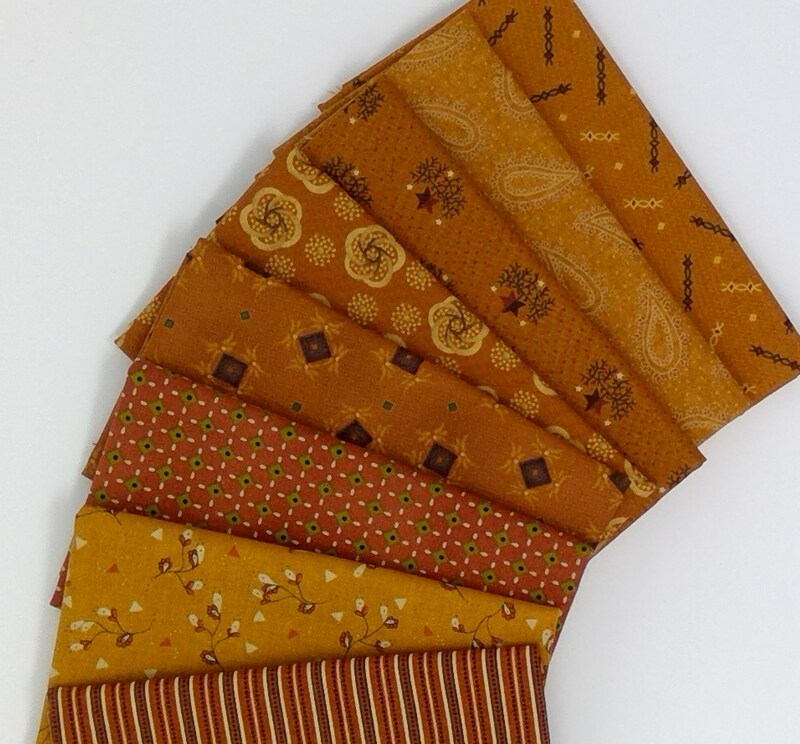 Use one of Kim's many patterns from her many books in the Simple Series including the Simple Whatnots little quilt patterns. 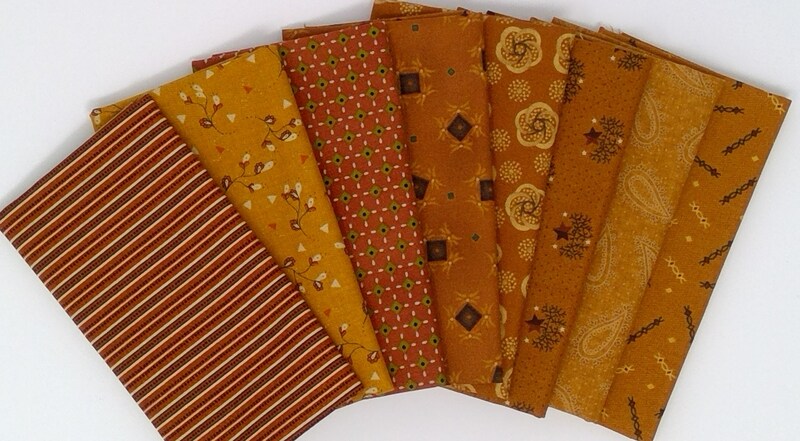 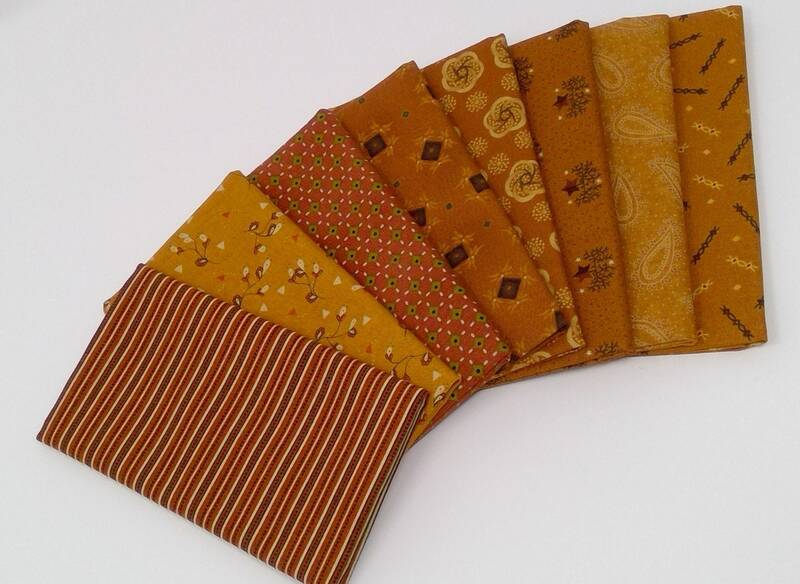 I sell her books and a number of kits that feature her fabrics from Henry Glass Fabrics. 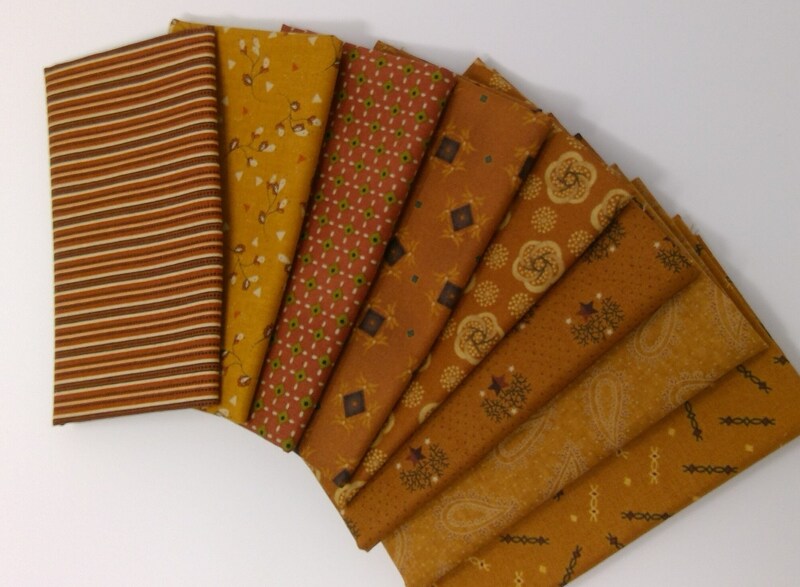 Each fat 1/8 measures approximately 9" x 21"